The theme of the 2018 Community Archives conference was conflict, protest and reconciliation. Speakers explored how different archives collect and preserve the materials of conflict, protest and social movements and what these archives tell us about history, people and communities who live through such times. This was the 12th annual Community Archives conference. 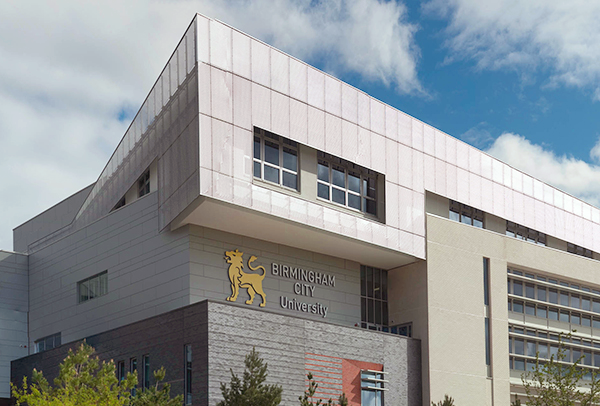 It was co-hosted with Birmingham City University, Centre for Media & Cultural Research. The conference included a presentation on GDPR. You can view the slideshow of the GDPR presentation. This page was last updated on 16 July 2018.